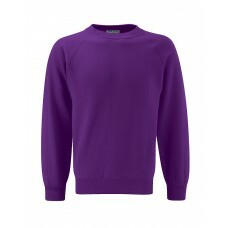 Polo Shirts & Sweatshirts with the Lincoln Anglican Cursillo logo are available from Sprint Sports. To see what is available go to their website by clicking on their logo above or goto http://www.sprintsports.co.uk. 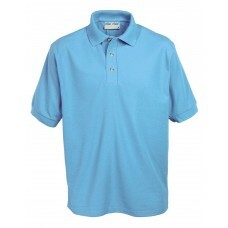 You can choose size and colour to suit your needs and the order is not limited to Polo and Sweatshirts. Click on the pictures above to see the appropriate page. Please note that some times the price shown is VAT free but once you click on the price the with VAT can be seen. The prices quoted are for a total order of a minimum of 25 items. To achieve this please do not order directly from them but through Janet Shephardson using the order form which can be downloaded by clicking here for PDF version or here for a MS Word version. To print an A5 leaflet click here. This will produce an A4 sheet which when printed on both sides will provide 2 leaflets.